154 N Bellaire Avenue Louisville, KY 40206 | Home for Sale | MLS #1361631 | Joe Hayden Real Estate Team - Your Real Estate Experts! Welcome to 154 N Bellaire Avenue in the historic Clifton Neighborhood! This charming 2-story home features tasteful landscaping and a relaxing porch across the front of the home. Upon entry, you will notice the beautiful hardwood floors that are throughout the first and second floors. The foyer is spacious and inviting, and features a classic open staircase. 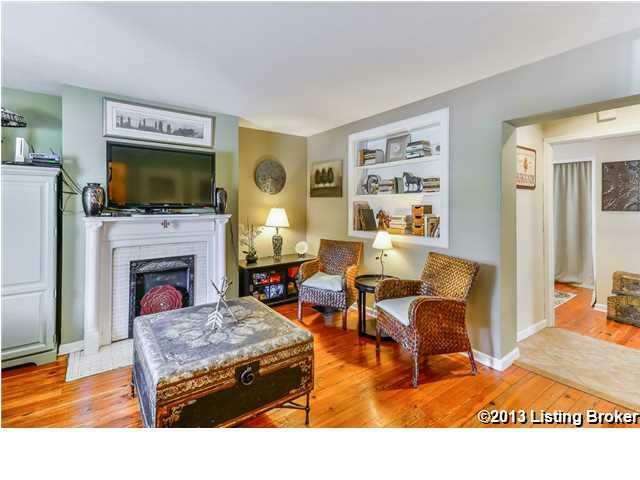 The foyer flows into a comfortable living room that features built-in book shelves and an original fireplace. 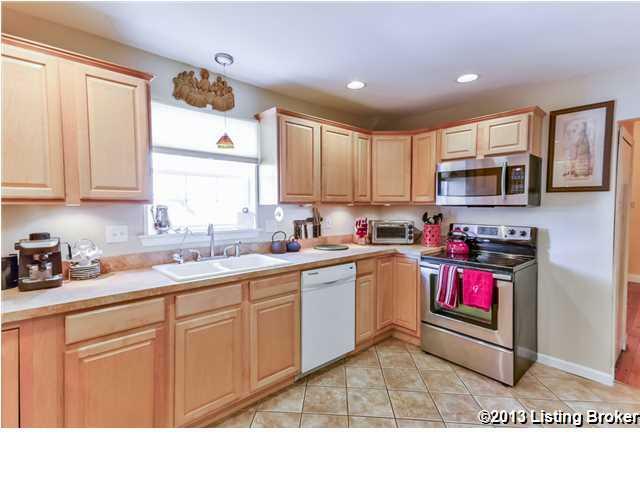 Down the hall, the generous eat-in kitchen is updated and features maple cabinets, newer appliances and a ceramic tile floor. There is a office / bedroom off the kitchen, plus a full bathroom, a mud room and a huge pantry. Step out of the mud room and onto a deck that overlooks the fully fenced back yard. 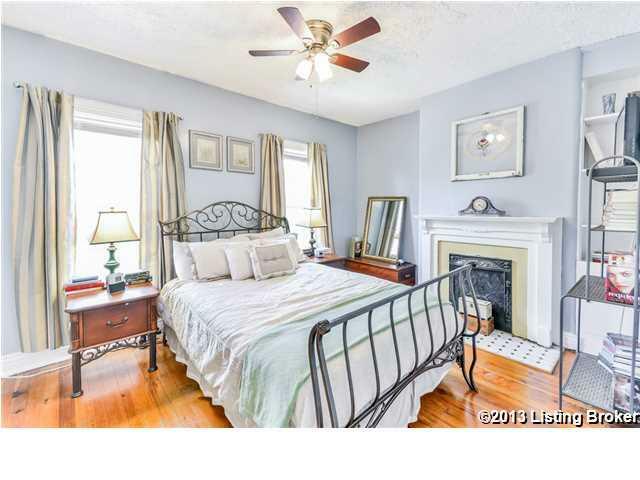 Upstairs you will find the master bedroom with a sitting room and another beautiful original fireplace. There is also another spacious bedroom with lots of natural light. Down the hall you'll find a full bathroom with claw foot tub and a large laundry / art room. There is also a great sunroom facing the rear yard, ideal for reading the perfect book. This home is located just a few blocks from the heart of the Frankfort Avenue corridor with its great independent restaurants, art galleries and local shops. It's just 5 minutes walking distance to Bingham park! 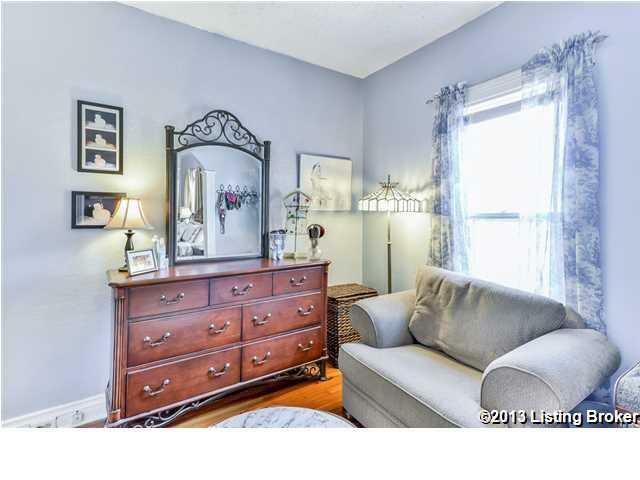 This home is also centrally located near excellent primary schools, universities and downtown Louisville. 154 N Bellaire Avenue is a must see.